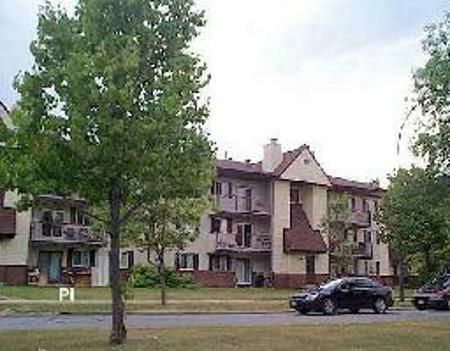 Great 2 br condo in complex near University of Manitoba. Insuite laundry, open fireplace, newer windows and patio door. Complex has rec centre with sauna & outdoor pool! Price includes 5 appliances., Great 2 bedroom Condo!